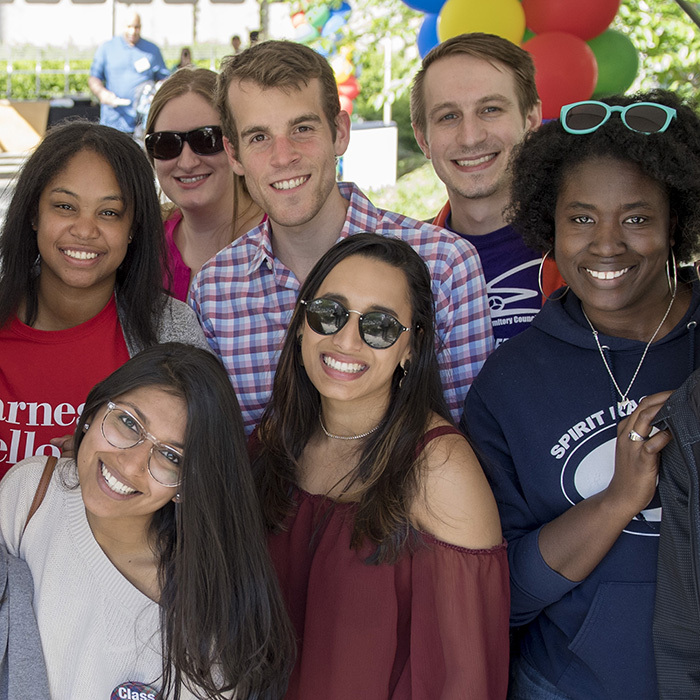 Whether you live in Pittsburgh or on the other side of the globe, there are Carnegie Mellon alumni events happening near you. 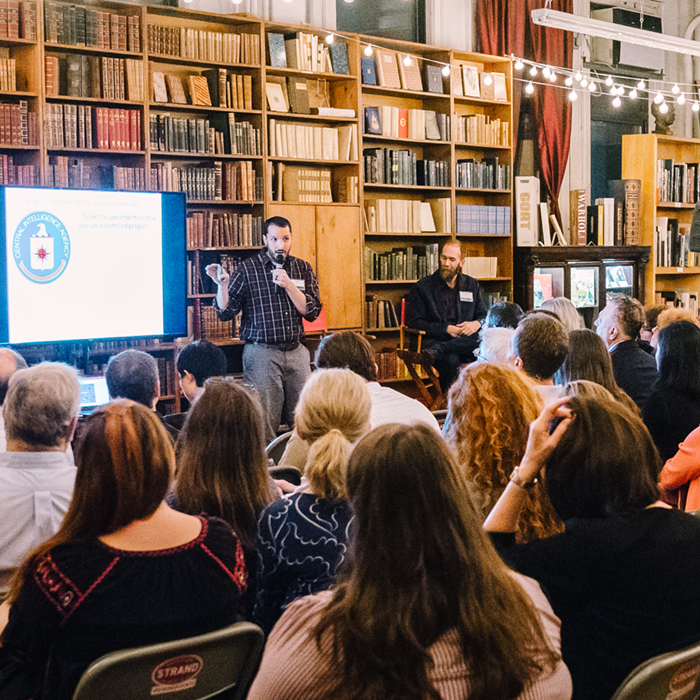 Learn more about upcoming events and make plans to join us soon! Contact us for more information about CMU Networks and regional events.